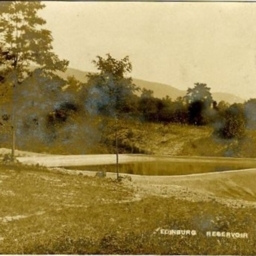 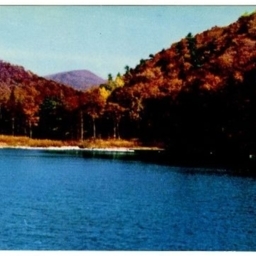 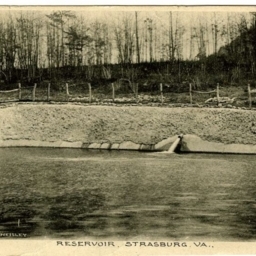 Postcard with a picture of the original Woodstock Reservoir located at the base of the Massanutten Mountain southeast of town. 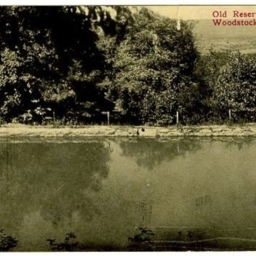 Postcard with a picture of the original Woodstock Reservoir located southeast of town. 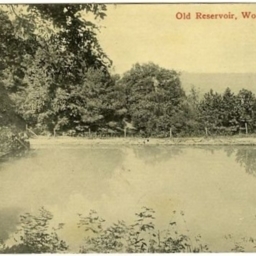 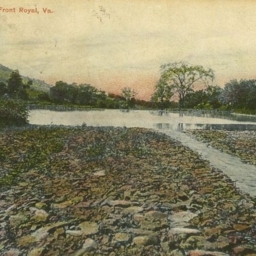 Color postcard showing the Woodstock West End Reservoir. 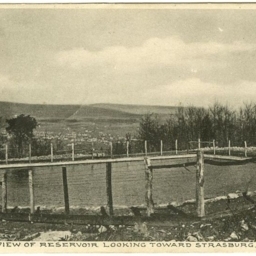 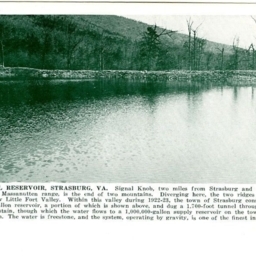 Postcard with a picture of the Strasburg Reservoir.